Sensors for wind speed and direction in windpower and crane applications. As an engineering company and system integration company MEYLE offers products from a single component up to complete system solutions for wind power industry. System solution mainly focus on pitch control systems, metrological measurements, industrial ethernet connection of wind parks, inverter and PLC control systems. 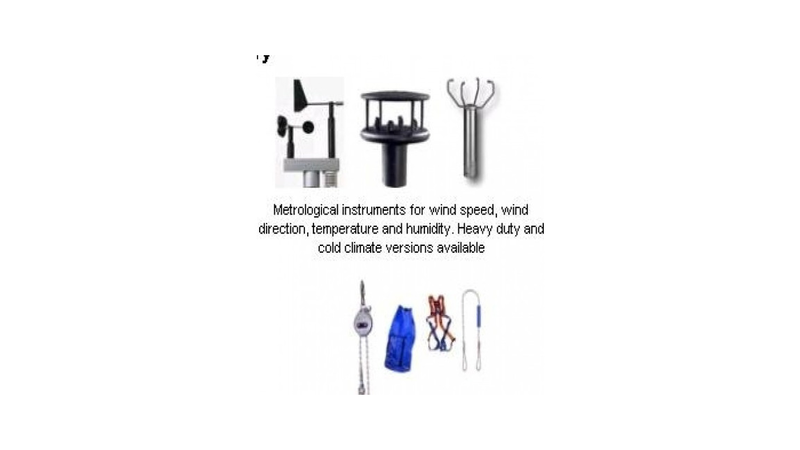 For wind power applications MEYLE offers a wide range of sensors, switches and safety products.